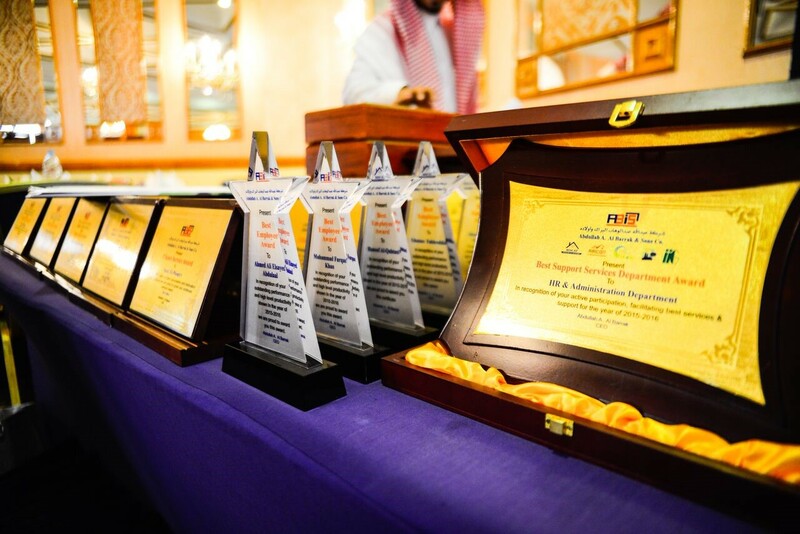 AlBarrak Group of companies led by ABIS has thrown the annual ceremony which has been usually hosted at the holy month of Ramadan, so that the management meets with the employees, share Iftar table with them and honor outstanding and hardworking employees. 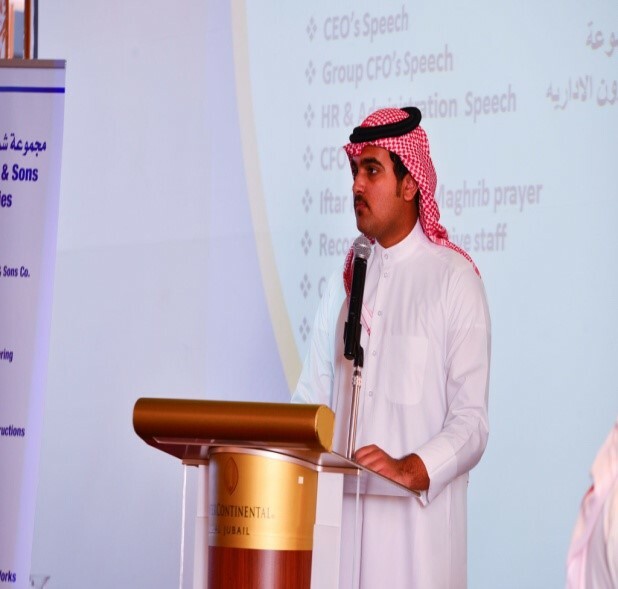 The ceremony began with the recitation of the holy Quran by : Ibraheem AlReshidan, Followed by the Group CEO Mr.Abdullah bin AbdulWahab Al-Barrak directive word which brought many important messages. 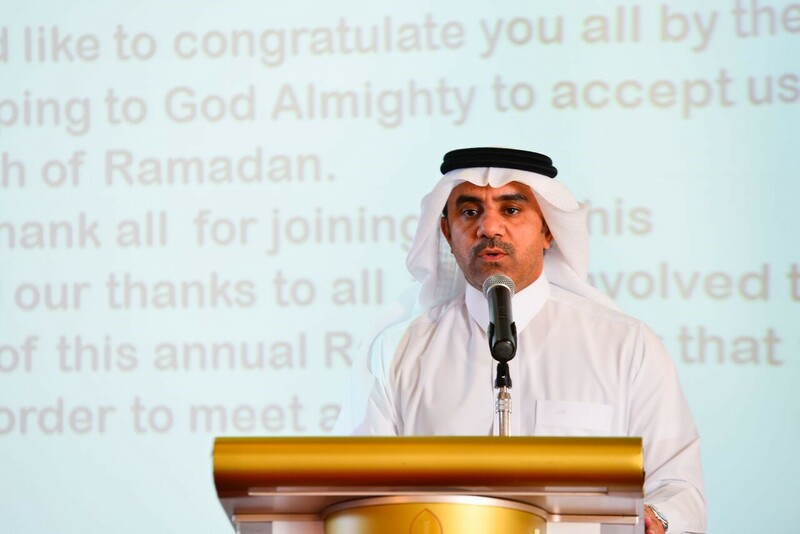 After welcoming the audience and congratulates them about the presence of the holy month, He noted the importance of cooperation, solidarity and correlation among all the companies within Al-Barrak Group, he motivated the employees and stimulated them to continue their hardworking and offering more in the future. 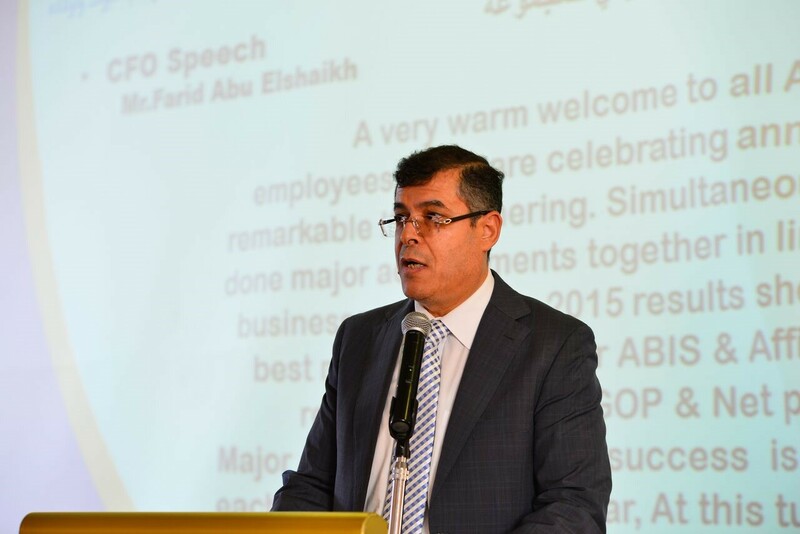 Then the group CFO Mr.Farid Abu Alshaikh has spoken, he talked about the future status of the company where there will be a restructuring and merging for some subordinate companies, Finding more economic solutions, Searching for outstanding creative ideas, Hierarchy Fixing for cash flows, Focusing on the productive departments and make a new strategic alliances on different projects. 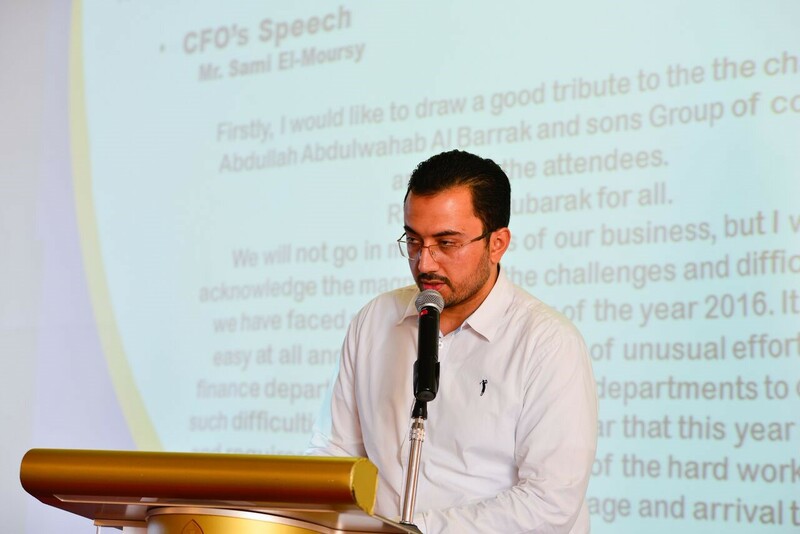 After that the Finance manager Mr.Sami Almurcy talked about the challenges that faced the company, and the extra effort that was exerted with the help of all departments to overcome these challenges and difficulties. 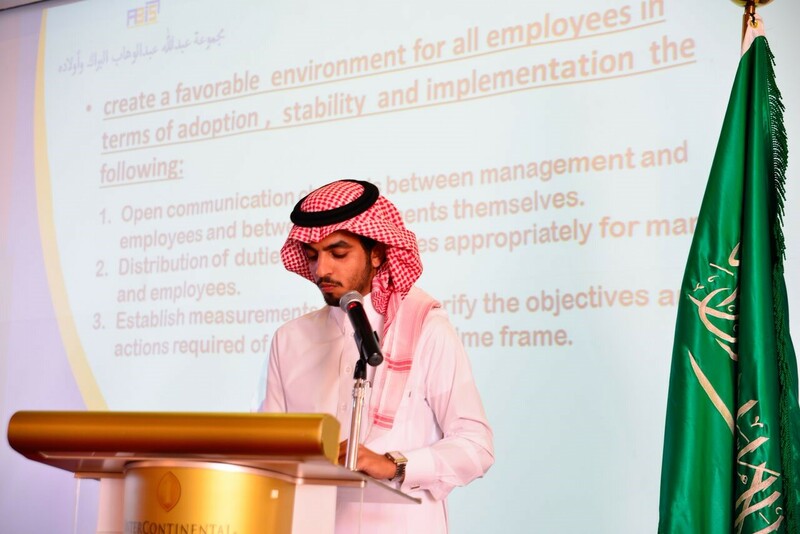 Followed by the word of the HR & Admin Manager Mr. Barjas Abdulaziz Al Nasser, which introduces the vision and the strategy of the company that have been developed to be accomplished by 2017. Open and provide more communication channels between the departments and the employees and among deferent departments. Distribution of tasks and authorities appropriately for both managers and employees. Clarify the objectives and the required actions from each section and introducing a specific time frame that is suitable for implementation. Improve the mechanism of the employee annual performance evaluation. Informing the employee about all the news and developments in the company regarding its decisions and regulations. As the company is in the process of creating a training center that offers staff training and development for its employees. Improve the currently used system for better utilize of the services within shorter time. Improve the work mechanism for many departments and facilitate procedures. After that, an introductory film displayed which was about the company and the inauguration of the new website. Then there was honoring for the employees who have completed five years in the company, distinguishing employees, the best company among AlBarrak group and the best department. 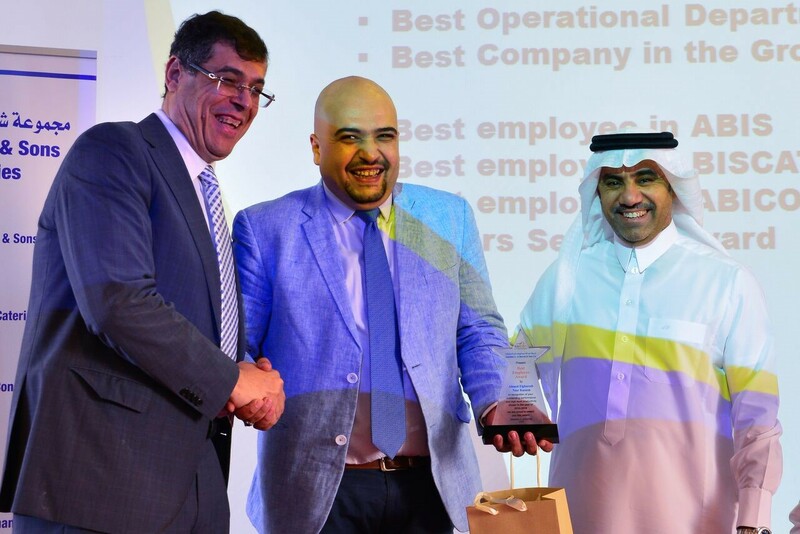 ABIS has got the prize for the best company among AlBarrak group. The human resources and administration department of ABIS as the best services department, and the plant services department of ABIS as the best operational department. 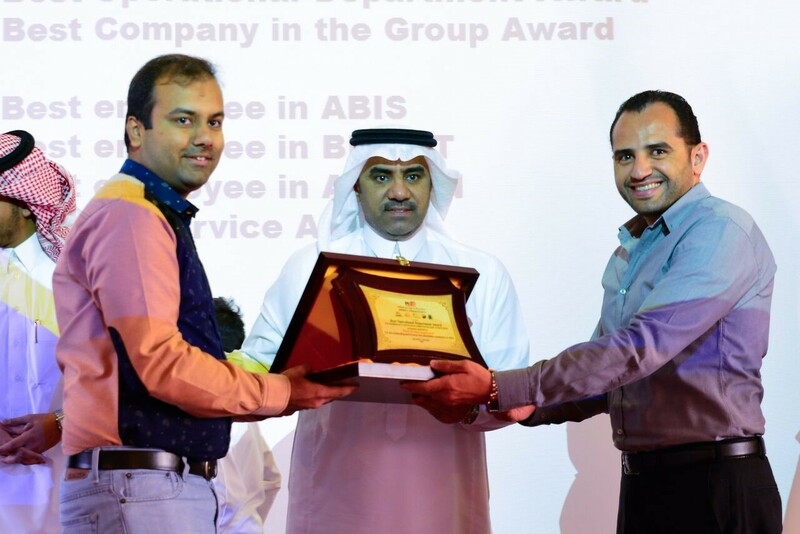 Mr. Ahmed Al-shazly (Sr. site administrator) for the plant services and Mr. Furqan Khan the plant services (acting manager) have awarded for the best ABIS employees (shared). 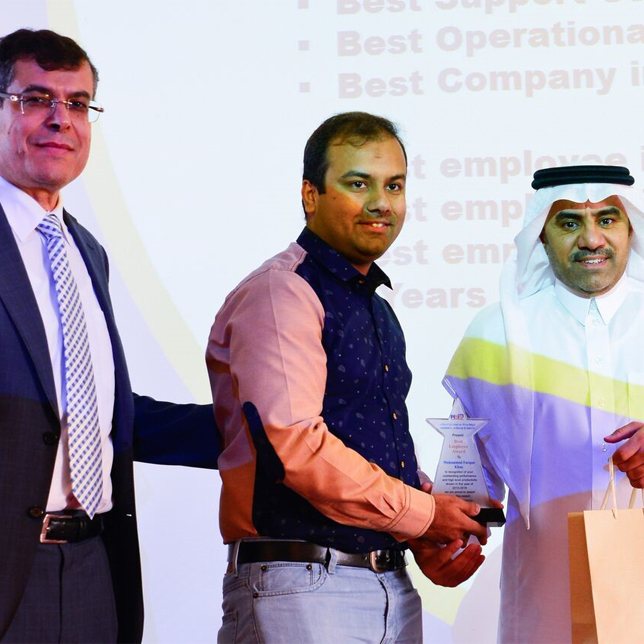 And the Sr. operation manager Mr.Gassan Fakhruldden and human recourses & admin in-charge Ms.Hanouf Alqahtani have awarded for the best BISCAT employees (shared). And the operation manager Eng. 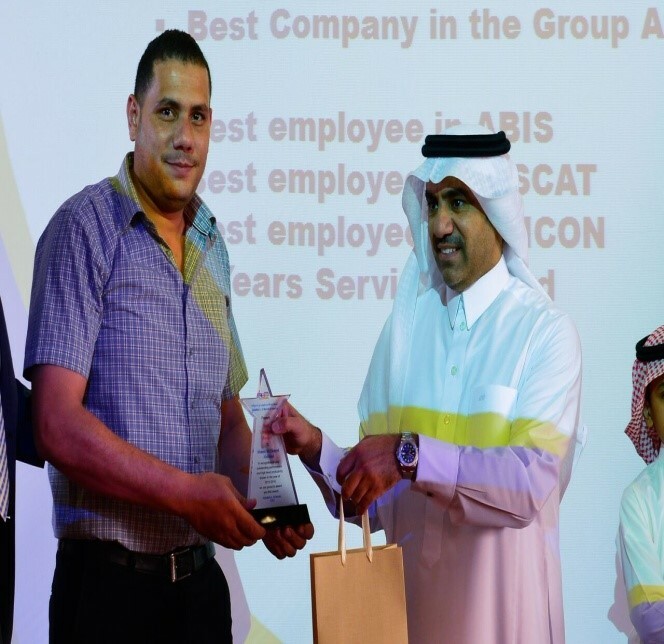 Ahmad alghareeb has awarded for the best ABICON employee. At the end of the ceremony, there was a competition and a prizes draw for the audience. In conclusion, ABIS management represented by CEO wish for further successes for their employees and would like to thank all the attendance. Hoping from Allah to accept from all their well doing in this holy month and gather us in the next year ceremony.